Make Squeaker Cheese Curds of Course! Following in what has turned out to be my Quebec based theme this week I have decided to make a batch of cheese curds. Having been born and raised in Alberta I had never really been exposed to the cheese curd phenomena. Generally speaking up to the very recent past even the poutine served in Alberta tended to have grated ‘white’ (usually mozzarella) cheese sprinkled on top and almost never would you find real cheese curds. On our trip to eastern Canada last year we stopped at a gas station outside Quebec City (our first Quebec gas station stop) and on the counter was a basket piled high with packages of cheese curds. They were in cellophane packages, room temperature, white AND looked kind of moist as well; definitely not what you’d find in an Alberta gas station and definitely approaching my hopefully suppressed intolerance for weird, limits. It was kind of a tourist trap gas station filled with all kinds of Quebec made items so I was a little apprehensive to say the least. It was then that I noticed all the items in the store were all pretty reasonably priced and the people running the gas station seemed like pretty nice folks, so I thought why not give them a try. So out to the car and the guinea pigs in the backseat. They had been complaining they were hungry again so I offered a sample and viewed the action from the rear view mirror. It was sort of a Jane Goodall moment, watching the primates in the back seat – examine the package, poke poke, apprehensively take a curd from the package, examine closely, sniff, sniff, a hesitant taste and then ‘hey this tastes pretty good and it squeaks when you chew on them’! Do we have any more? Thus began our family love affair with fresh cheese curds. We bought them on the remainder of our trip, some were better than others but they were all pretty decent. We even stocked up with about 5 packages before we hit the VIA train from Montreal to Halifax. We actually managed to make those last for a couple days. But alas when we returned home there was none to be found except for the orange ones shipped in from Ontario; which by the time they reach us have finished their conversion to mild cheddar. However, I had my package of cheese making gear from Glengarry Cheese Making and just needed to find a recipe. None of my cheese making books had a recipe so it was on to the trusty (not trusted) WWW to find a recipe. I’ve been making these cheese curds for almost a year now. I’ve tweaked the recipe slightly (only on the procedure side) and am now pretty comfortable making them. They do take a few hours to make so I would recommend that if you have a family, make at least 2 gallons of milk worth or be prepared to see them disappear pretty quickly when the primates in your family discover them on the counter. 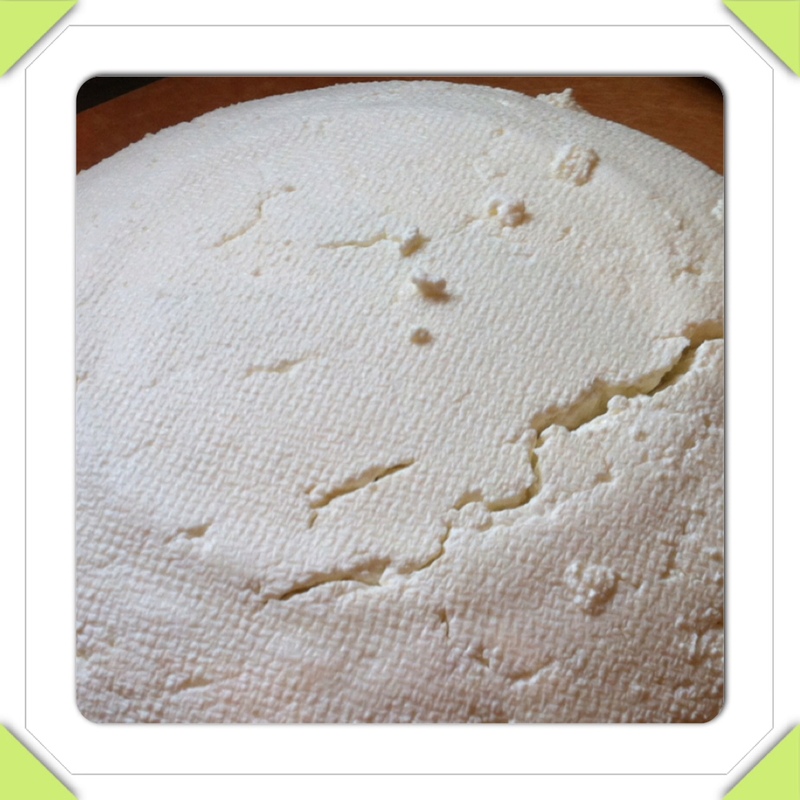 For this batch of cheese I decided to use 2 gallons of cows milk. This was the largest batch I’ve made to date; previously I had made 1.5 gallon batches and then used the left over whey to make ricotta. This time I wanted all of the curd. In previous batches I used nested pots for a water bath, which inevitably led to drowning the controls on my stove (it only takes about a quarter of a cup to do that). This time I used the kitchen sink; it worked great. No more nested pot water baths for me! 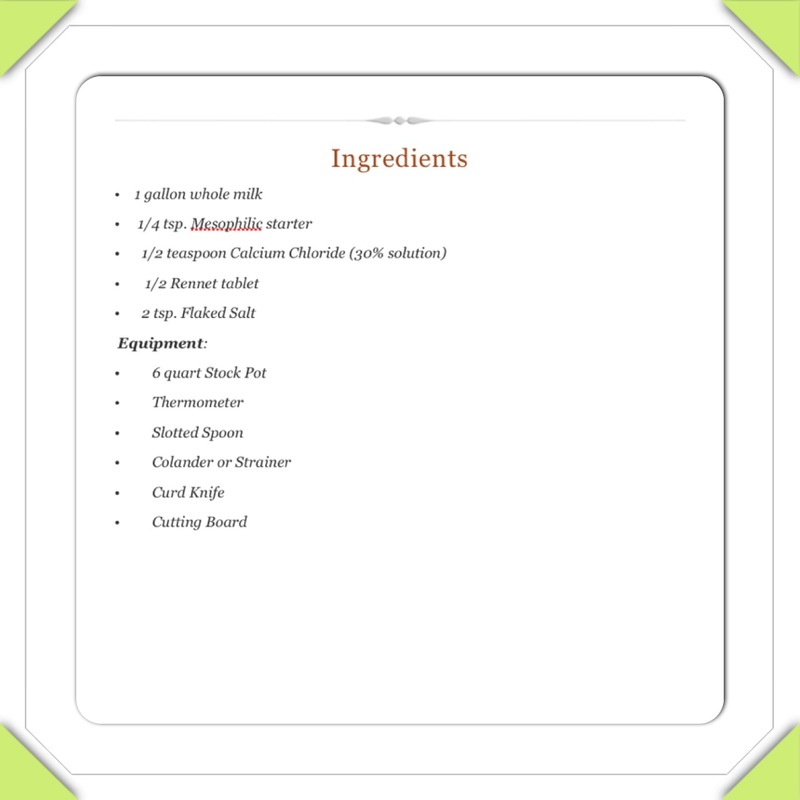 The exact recipe follows below the step-by-step commentary. After making quite a number of batches of cheese over the past couple of years I think I have a pretty good system down now. Collect all of your materials and organize them in one place. I keep all of my cheese making equipment and supplies in the basement so it doesn’t take too many trips to the basement mid-procedure to learn that lesson. Sterilization is key; you need to ensure everything is clean and sterilized. It is not as important with fresh cheeses as they will be consumed quickly but it is imperative to be scrupulously clean when making cheese to age, so you might as well practice extreme cleanliness now so that it is second nature when you make that cloth bound cheddar you will age for a year or that delicate brie you are patiently waiting on doesn’t deserve any dirty dishrag contamination resulting in black and pink moulds growing amongst the delicate white forest of penicillium candidum. There are lots of ideas around sterilization but personally I like to fill one sink with a 10% bleach solution and soak everything for a few minutes followed by a rinse in clean water and then left to air dry (must be my industrial hygiene background). I will sterilize cheesecloth by boiling it for 5 minutes in a pot of fresh water, allowing it to cool before use. Mix all of your potions and elixirs before beginning. 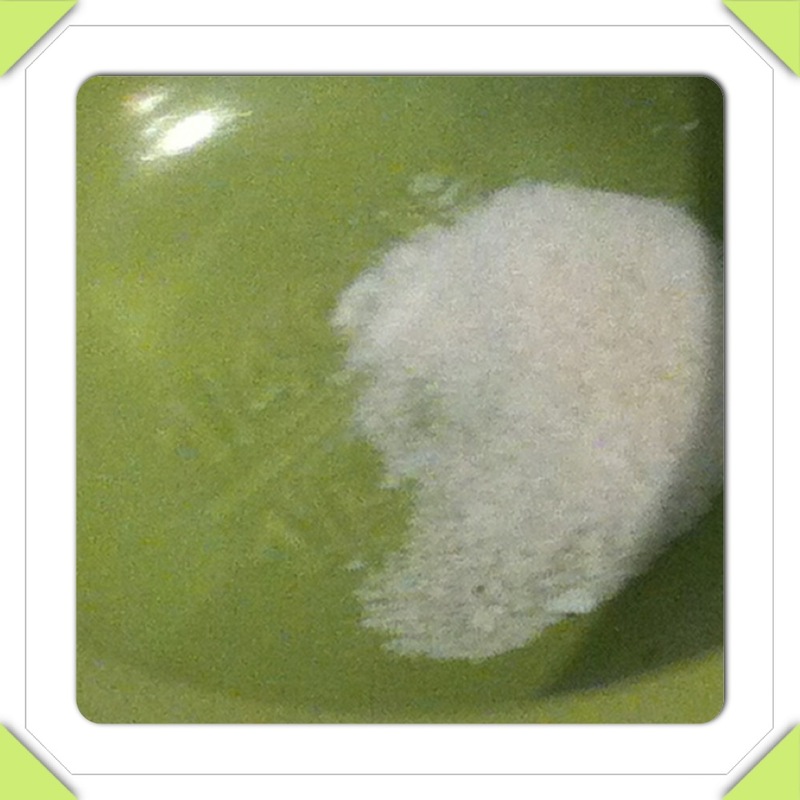 For this recipe I used tablet rennet so I crushed the tablet and dissolved in water before I needed it. 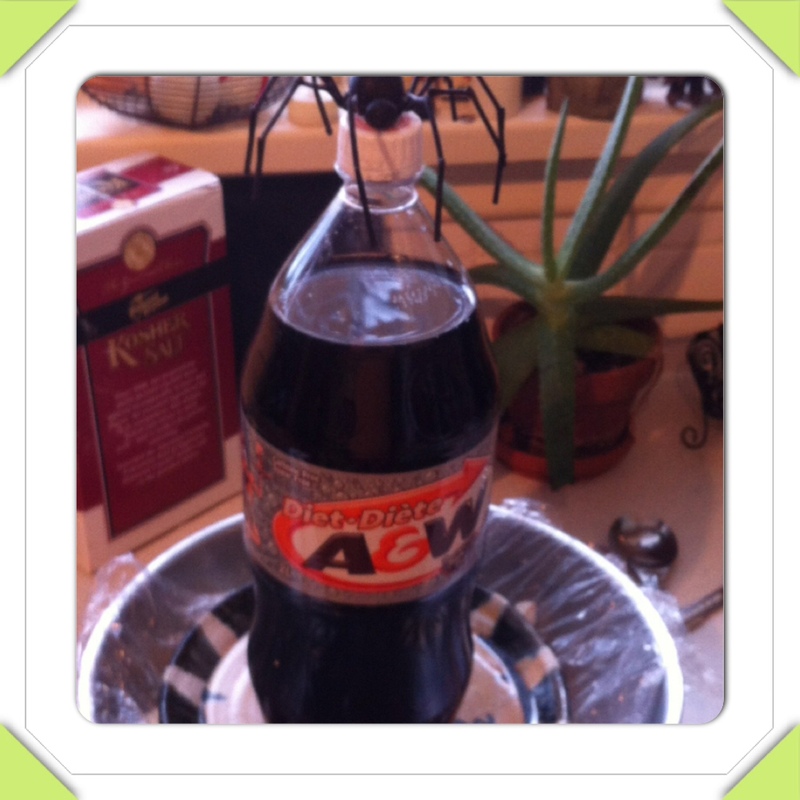 I also diluted the calcium chloride before I needed it. The first step is to combine the milk with the calcium chloride and the heat the mixture to 86 deg F, watch closely and stir regularly as the temperature may suddenly spike if you are using an electric range (I use a wire whisk). At this point you should put the pot in your water bath to maintain the temperature. Sprinkle the Mesophilic starter over the milk and let hydrate for 2 minutes. I have been using Abiasa Mesophilic II which is composed of Lactococcus Cremoris that I purchased from Glengarry Cheesemaking. It seems to work just fine. 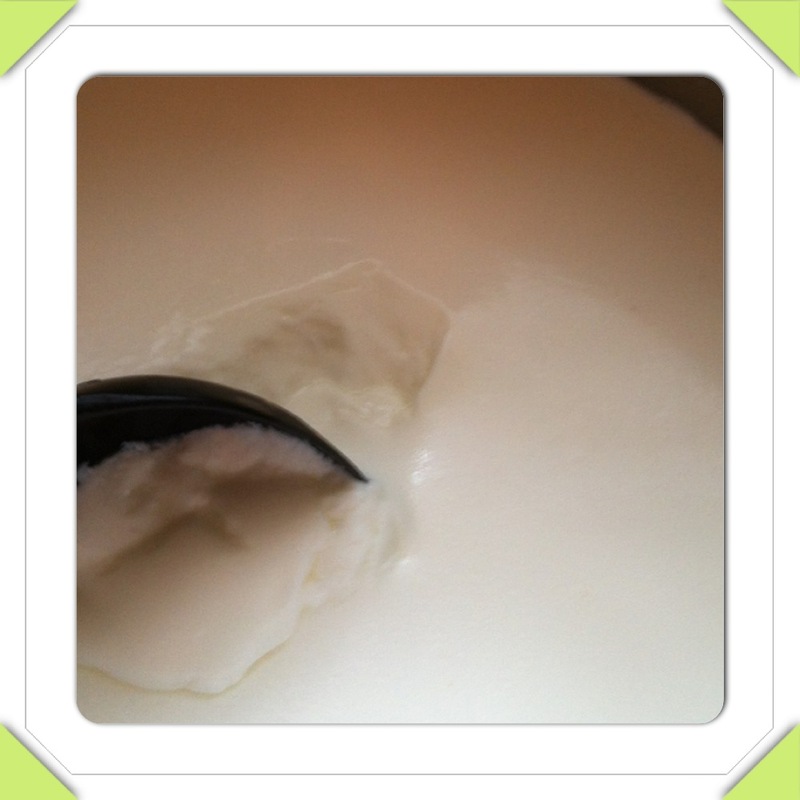 Stir the starter into the milk and then cover and rest for 45 minutes ensuring the water bath maintains temperature. Do not disturb the milk the Lactococcus Cremoris are busy procreating and subduing any potential bad boys hiding in the milk. After 45 minutes, stir in the rennet solution and let the pot rest another 30 to 45 minutes in the water bath. I left mine for 45 minutes and then checked for a clean break. Put the pot into a 100 deg F water bath once the temperature has been reached. 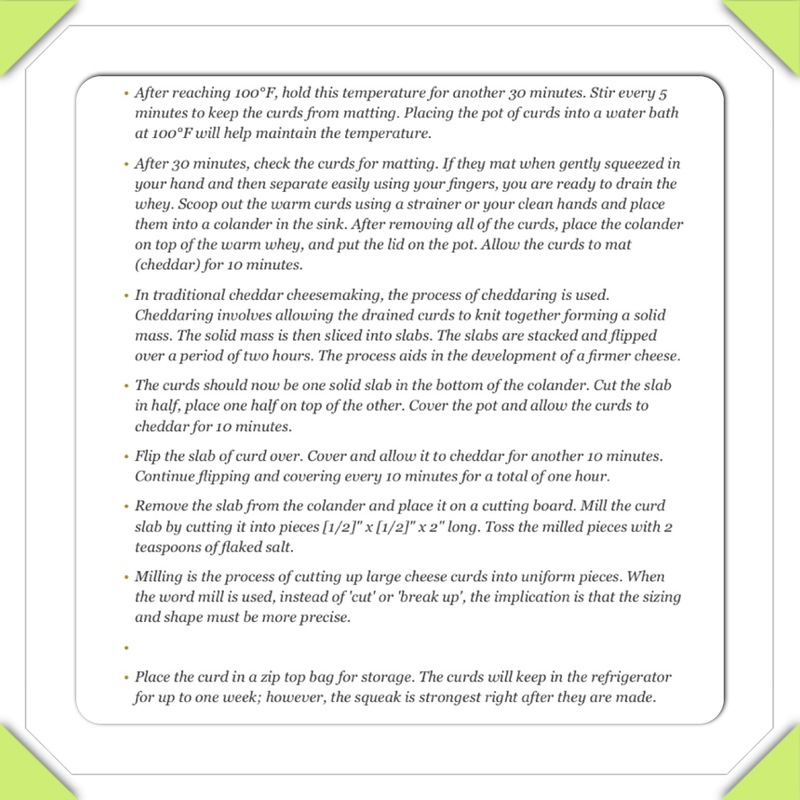 Leave for 30 minutes and the check for matting; if they matt when you gently squeeze them and then separate easily using your fingers you are ready to drain the whey. Save the whey and use it for bread baking or better yet use it to make ricotta. I drain my curds into a stainless steel colander. Place the colander over the pot of whey and cover for 10 to 15 minutes allowing the curds to mat. The curds should be a solid mass. Cut the slab into 2 pieces and flip. Cover and leave for 10 minutes then flip the pieces and cover again. I like to place a weight on the cheese to help expel more whey. Keep flipping every 10 minutes for about an hour. Use your favourite or handy beverage for a weight. 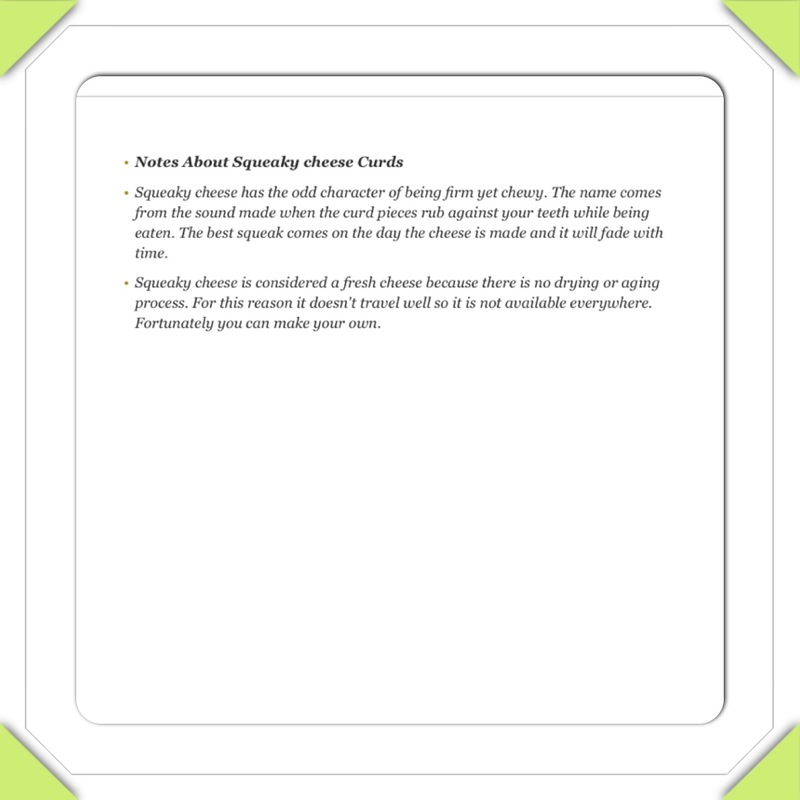 Now you are ready to mill the cheese slab into ½ inch by ½ inch by 2 inch pieces (I think this is a bit long so I vary the length as I am looking for handcrafted appeal not factory conformity. Sprinkle with flaked salt and toss to evenly distribute. You can adjust the salt to your personal tastes. 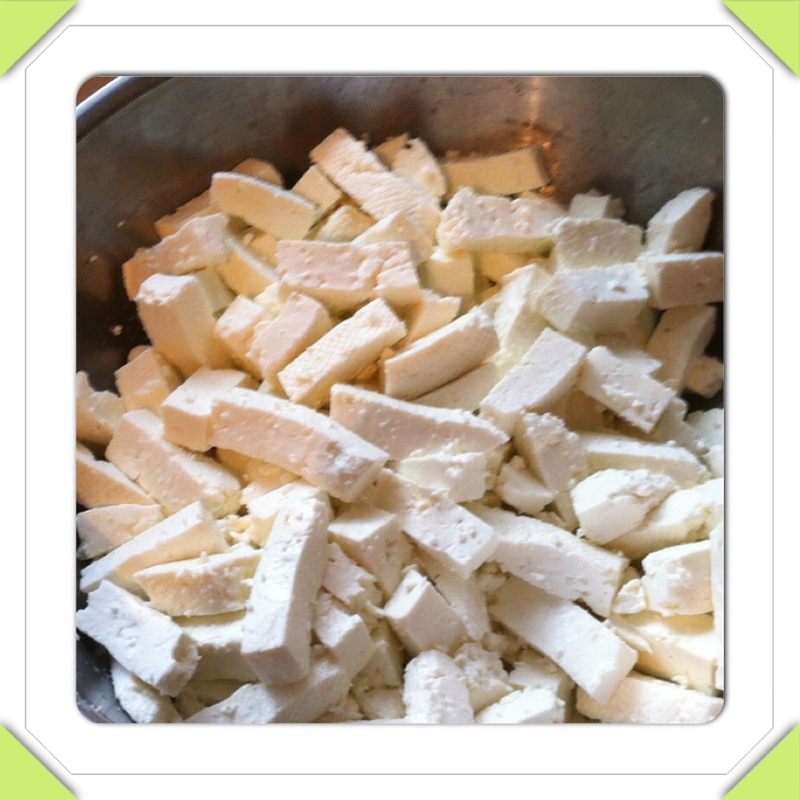 Place the curds in a Ziploc bag for storage. At this point I place a weight on the bag to squish the curds a bit. The one complaint I had from my ‘primates’ the first time I made them was the curds were too square and not ‘curd’ like enough as they hadn’t been squished with hundreds of pounds of other curds, packaged and then placed n a box with dozens of other packages, placed on a truck and driven for miles, to be unloaded and dumped into a display basket. In other words mine were too perfectly shaped! 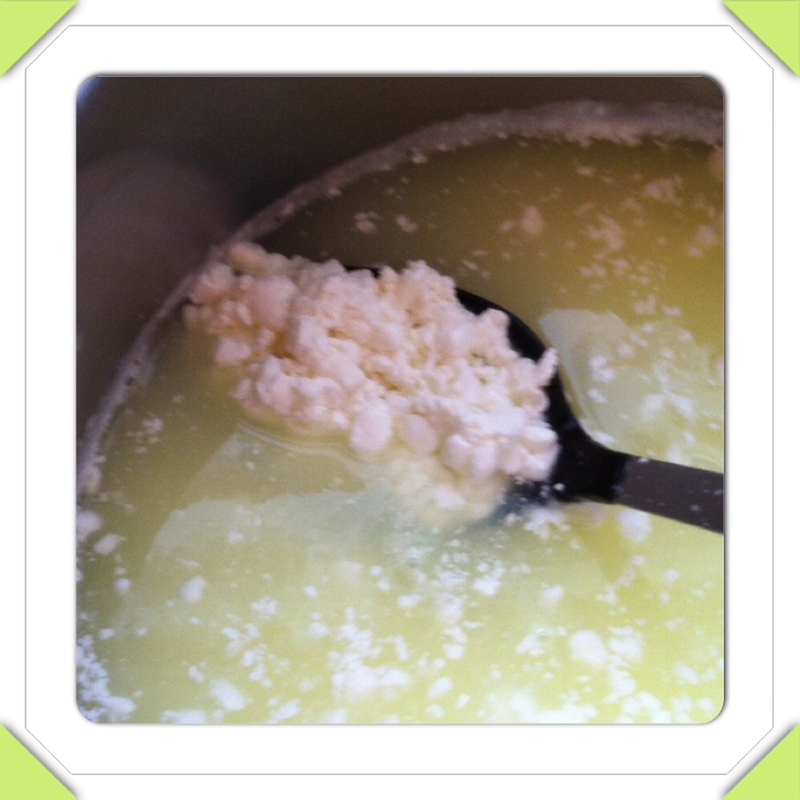 The curds will keep for a few weeks in the refrigerator but will only squeak if they are kept at room temperature. 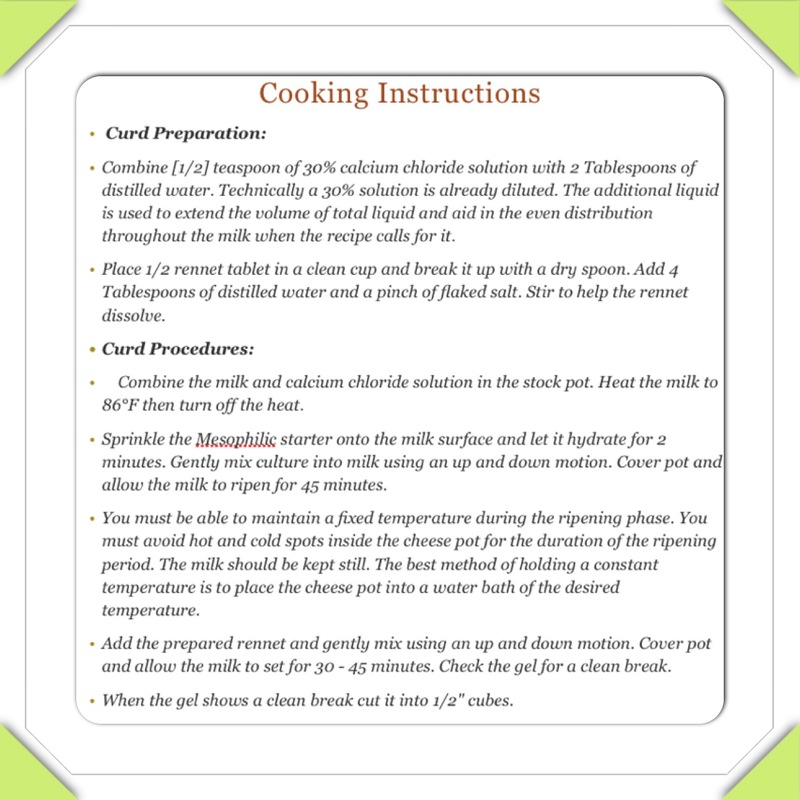 For this recipe I had a yield of 48.2 ounces or 1.367 kg from the 2 gallons of milk. After seeing a tweet by Addie to a new BBQ joint in town about using smoked curds in their poutine my creative juices were flowing. I have cold/cool smoked cheese for a few years so I thought I would experiment with some of my new curds. 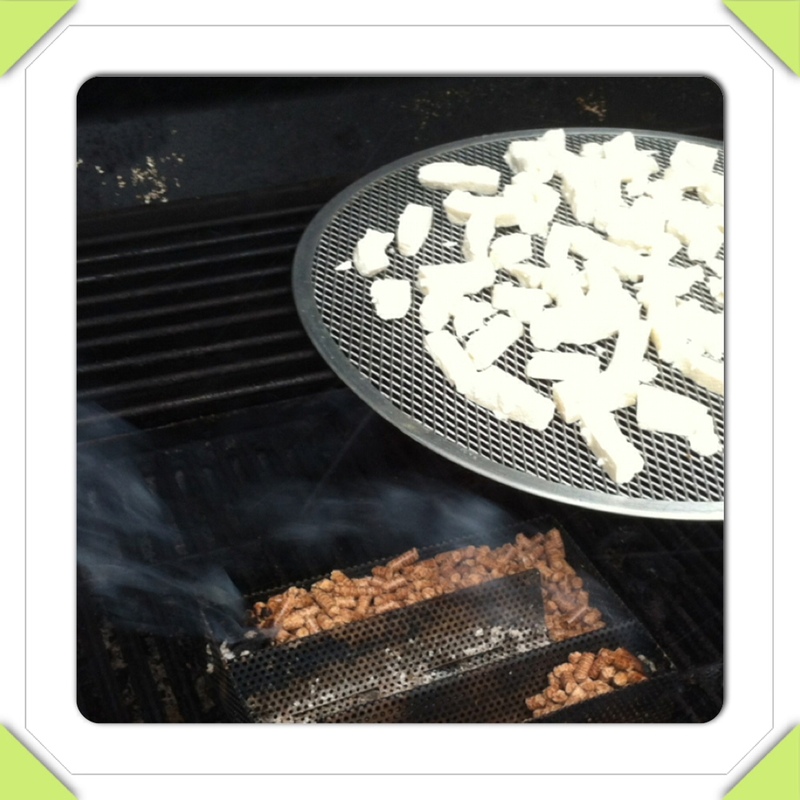 I used my A-maze-n Pellet smoker for this task and used my grill as a convenient enclosure. There was no worries about overheating the cheese on this day as it was -12 deg C.
I smoked the curds using applewood pellets and left them for a couple of hours to be gently kissed by the slowly wafting smoke. When I checked on them the ones nearest the smoker had a pale brown hue to them, while the ones furthest away had no noticeable colour change. The smell test revealed that they had a nice smoky bouquet. The taste test found the smoke to be a little overpowering. Were they over smoked? Possibly, for eating plain in your hand but I think they would have been quite nice on Addies’ plate of poutine or with a nice crisp beer. 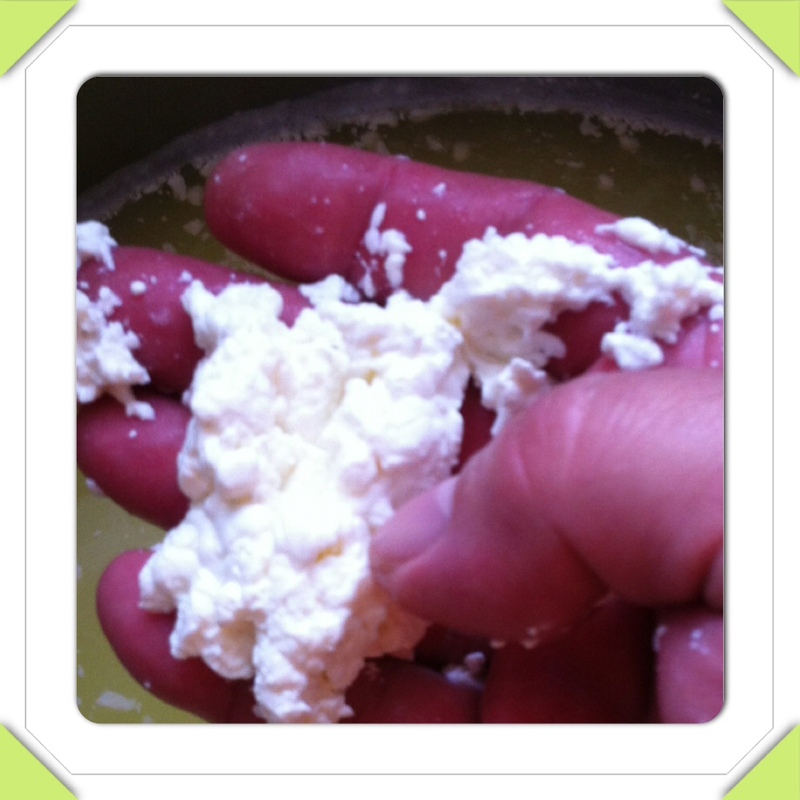 I really liked the texture and flavour of my goat milk Feta so as I write this I think I may try to make my next batch of Squeaker Cheese Curds with goat’s milk. I will keep you posted. Now that I use the kitchen sink as my water bath I think I will make 3 gallons next time as well as my pot will easily hold 3 gallons. 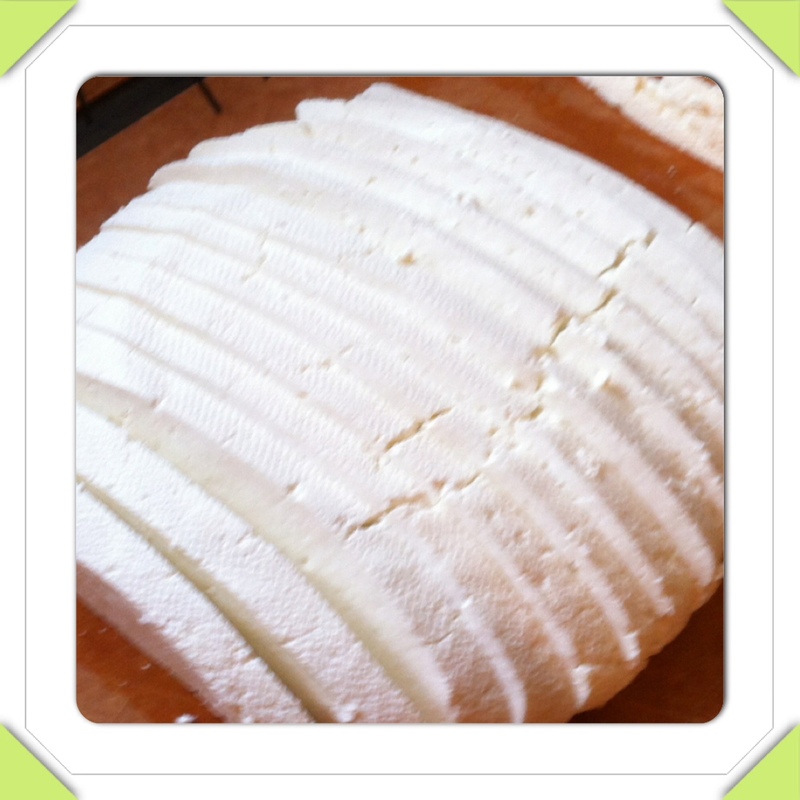 I have also discovered that the Cheese Factory on Whyte Avenue make fresh cheese curds and they have then for sale at the Strathcona Farmers Market on Saturdays. But it is way more fun and cost effective to make them yourself! Oh, and now eighteen months latter, I really wish I had made some handicraft purchases at that gas station. I never found such a collection of reasonably priced, well-made Quebec items again.